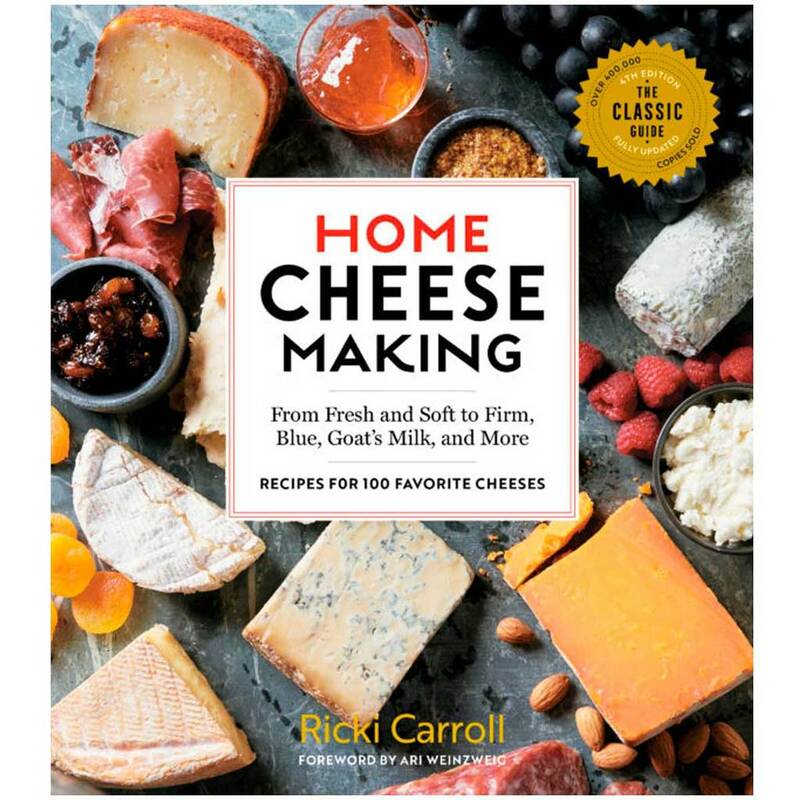 Home Cheese Making by Ricki Carroll is considered one of the books that is the basic source of know-how for the budding cheese maker. 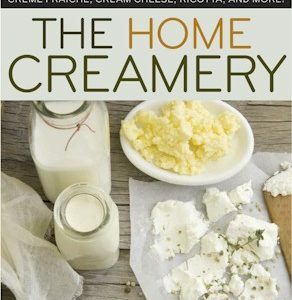 It’s 365 pages are divided in 3 sections. Home Cheese Making by Ricki Carroll is considered one of the books that is the basic source of know-how for the budding cheese maker. It’s 278 pages are divided in 3 sections. 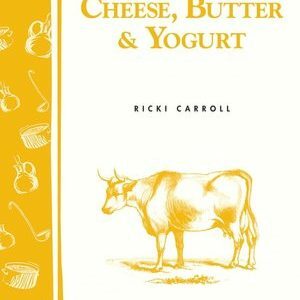 Part 1: Getting started covers the basics: Ingredients, Equipment and techniques. 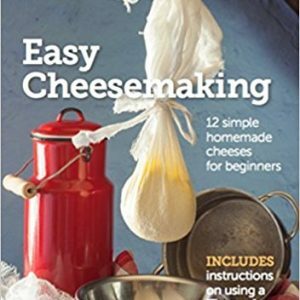 Part 2: recipes for all types of cheese 7 chapters covering the making of many cheese varieties: soft cheese, hard cheese, Italian cheese, Whey cheese, bacteria and mold ripened cheese, goats milk cheese and more. 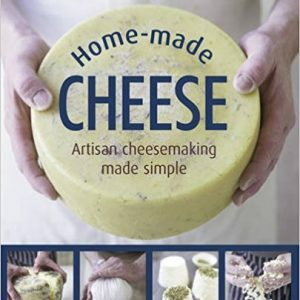 Part 3: For the love of cheese almost 50 pages with recipes how to enjoy the fruits of your labour.